The CCS said it is unable to conclusively determine that competition issues would not arise from the proposed strategic alliance between ComfortDelGro and Uber. The commission has identified 10 issues that may affect competition and requested for more information on the proposed alliance from both parties. On receipt of the information, the CCS is to undertake an in-depth assessment of the proposed alliance, which could delay the regulatory decision for another 120 days. It is already a bit difficult to assess the financial impact of the proposed alliance, and the hold-up in regulatory approvals for ComfortDelGro’s strategic alliance with Uber would further delay any likelihood of a re-rating in the former’s stock. We maintain our NEUTRAL call on this counter and SGD1.98 Target Price (3% downside), as a dividend yield of 5% would continue to provide support to its share price. Issues identified by the Competition Commission of Singapore (CCS) that require further assessment. The proposed deal between ComfortDelGro and Uber would bring economic efficiencies such as shorter waiting times for commuters and more job opportunities for drivers. Difficult to accurately assess the benefits from this strategic alliance. While we believe that a strategic alliance between ComfortDelGro and Uber should drive strong earnings growth for the former’s automotive engineering and vehicle testing businesses, the impact from acquisition of Lion City Rental’s (LCR) car fleet on its taxi business is not very clear. This is because both businesses compete with each other at present. Moreover, rental differences between taxi and private car hire fleets – as well as a lack of information on the utilisation rate of LCR’s private car fleet – make the financial impact assessment more difficult. Market has been speculating that Uber is selling its ASEAN business to Grab. Markets have been rife with reports of Uber preparing to sell its South-East Asia business to Grab in exchange for a stake in the company (CNBC: Uber is preparing to sell SouthEast Asia unit to Grab in exchange for stake in company). While there is no confirmation on the deal, we believe Uber may have to revisit its strategic alliance with ComfortDelGro if it intends to sell Singapore operations to Grab. Similar to the CCS’ review of the company’s strategic alliance with Uber, we believe, the sale of the latter’s Singapore business to Grab – if confirmed – would be subject to a review by the commission. This would be to determine whether competition issues would arise from the sale. Maintain NEUTRAL till regulatory approval issues are resolved. 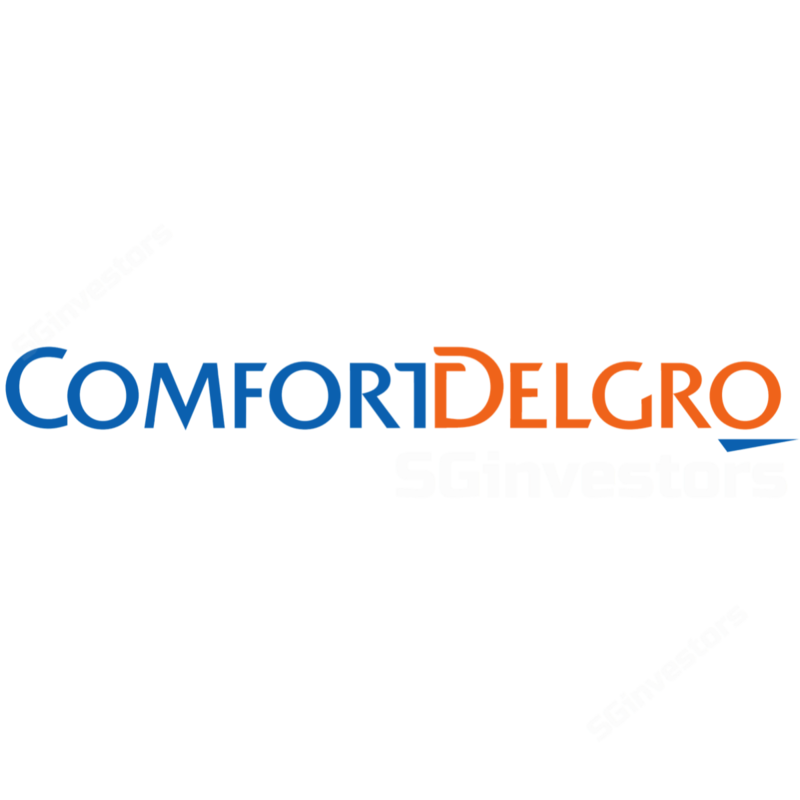 We maintain that the hold-up in regulatory approval for ComfortDelGro’s strategic alliance with Uber would further delay any likelihood of a re-rating in the former’s stock. Maintain NEUTRAL and SGD1.98 Target Price (3% downside).